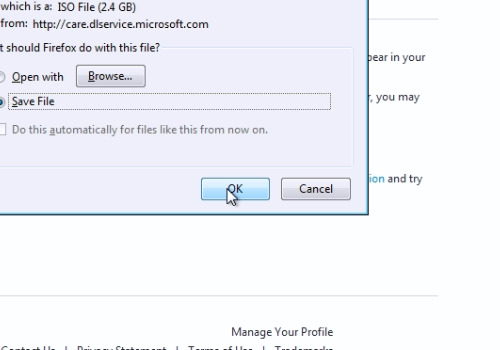 In this video tutorial we will show you how to download windows 8 if you already have a product key. Open your web browser. 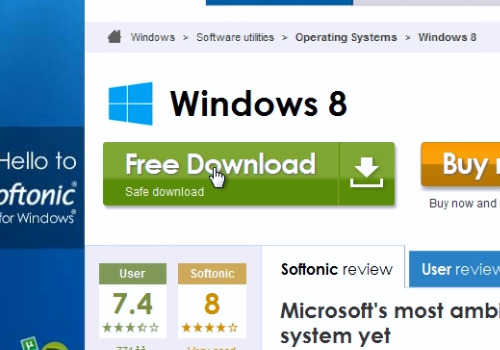 Type “windows-8.en.softonic.com”. On the following web page, click “Free Download”. 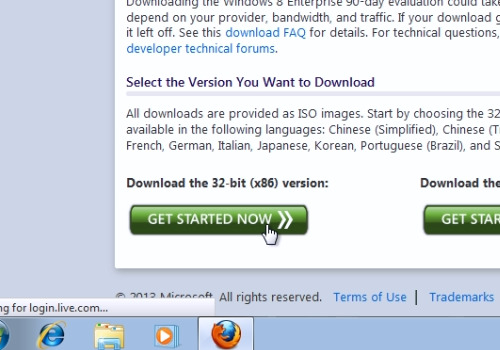 On the next web page click “Free download” again. On the next web page scroll down and choose a version you need and then press “Get Started now”. On the following web page sign in with your Microsoft account or press “Sign up now” to create the Microsoft account if you don’t have one. On the next web page click “Continue”. Save the file on your hard drive. Wait until the download is complete. It may take from 10 minutes to 1 hour, depending on your internet speed. When the download will be finished, you can burn the DVD disc with the downloaded Windows 8 image to install it.